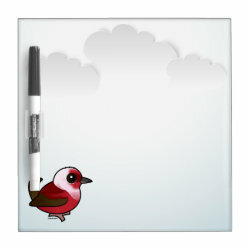 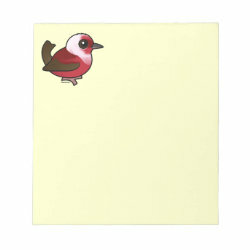 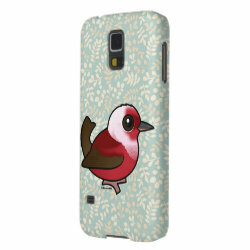 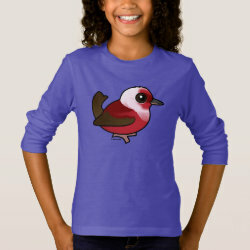 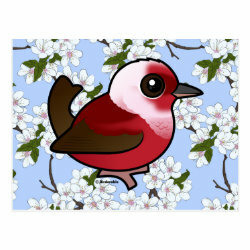 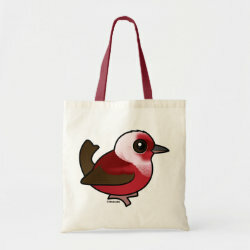 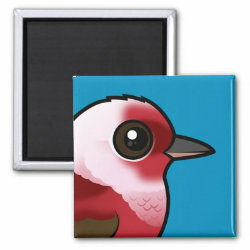 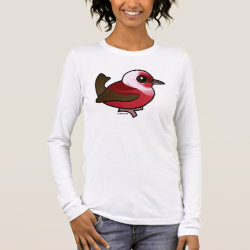 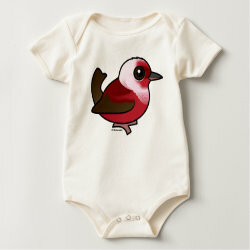 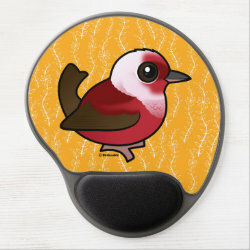 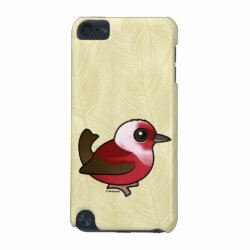 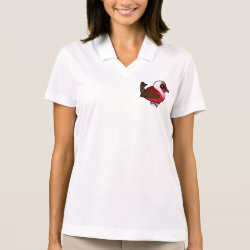 Cartoon Pink-headed Warbler Gifts, Apparel, and More! 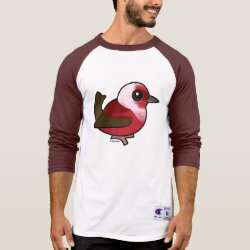 The Pink-headed Warbler is a beautiful and unique species of New World warbler with a special pink and red plumage. 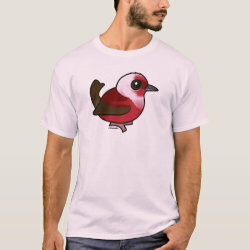 Pink-headed Warblers are found within a small range in parts of Guatemala and Mexico, where they more... prefer a highland habitat. 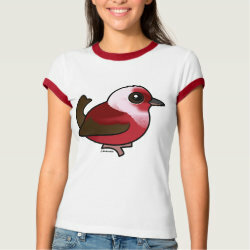 They can be identified by their dark pinkish red body plumage and a light pink head. 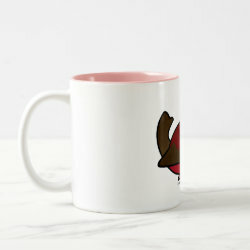 The special bird is commemorated here in our unique cartoon style.